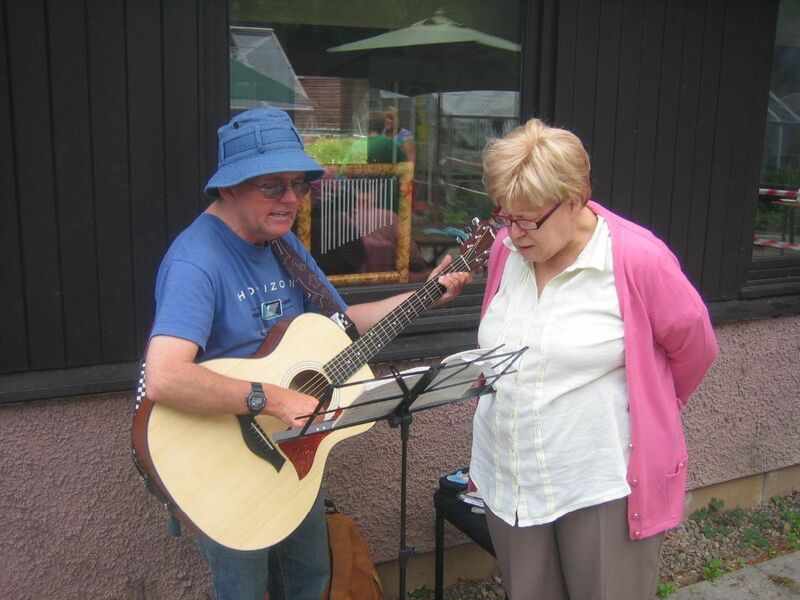 Music is a major part of many of the events and celebrations we have here at Columcille. 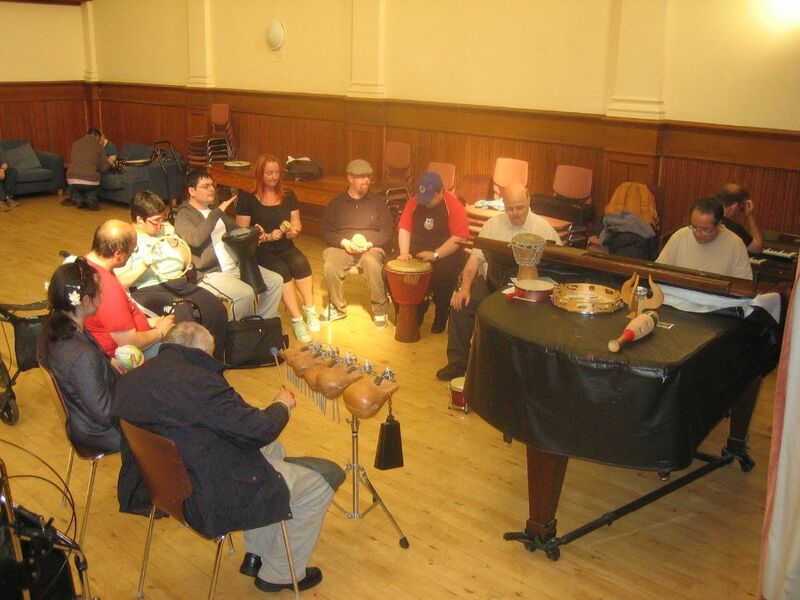 Music group sessions can be large and sociable, or quieter allowing for more individual focus. 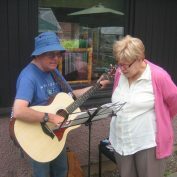 They include diverse musical styles based around singing, games, improvisation, rhythm and set pieces and are often linked to seasonal festivals. 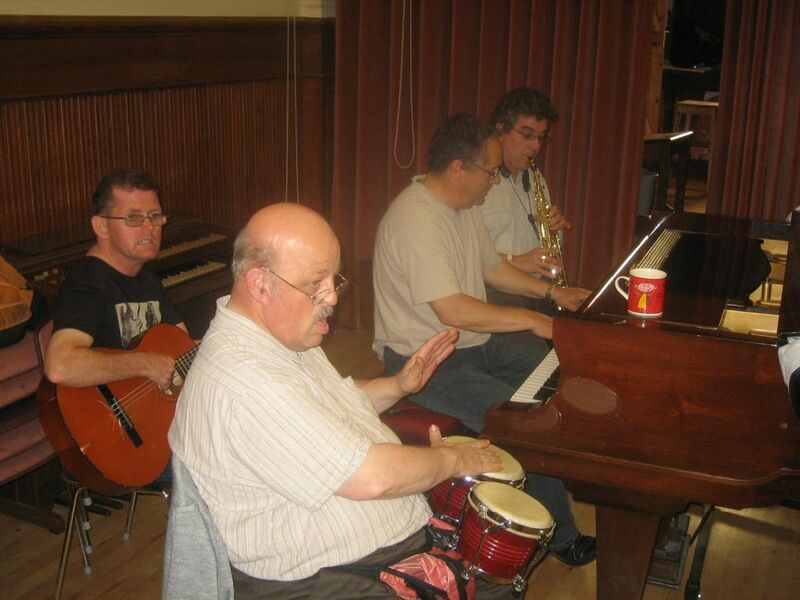 We play a wide variety of instruments including tuned percussion, African drums, hand chimes, guitar and piano. 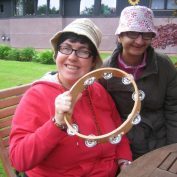 Everyone is encouraged to participate at whatever level they feel comfortable. 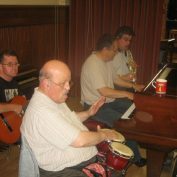 There are opportunities to develop instrumental and vocal skills such as playing solo, in small groups, listening and improvisation. 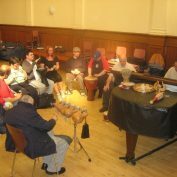 Our bright and spacious hall allows plenty of room for dancing and creative movement to compliment our musical experiences. 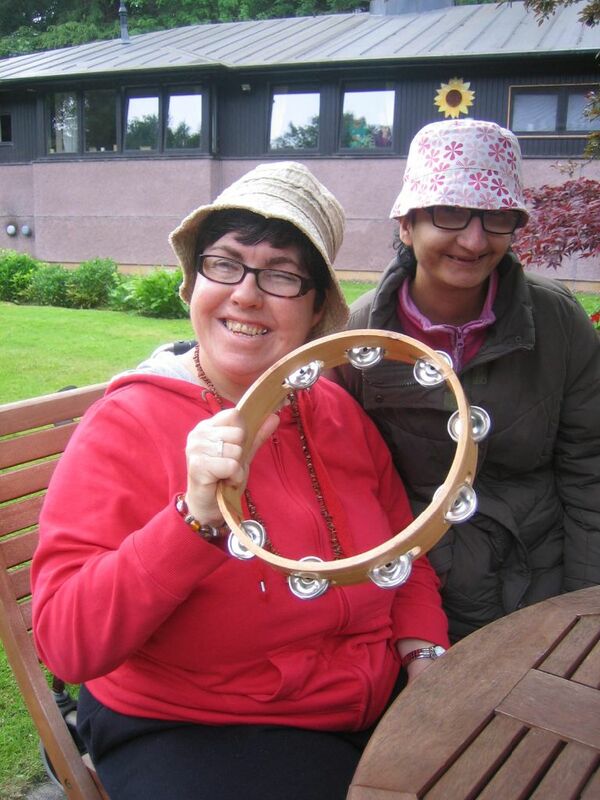 We have a music therapy group on Friday morning, which is a smaller group with a therapeutic focus.